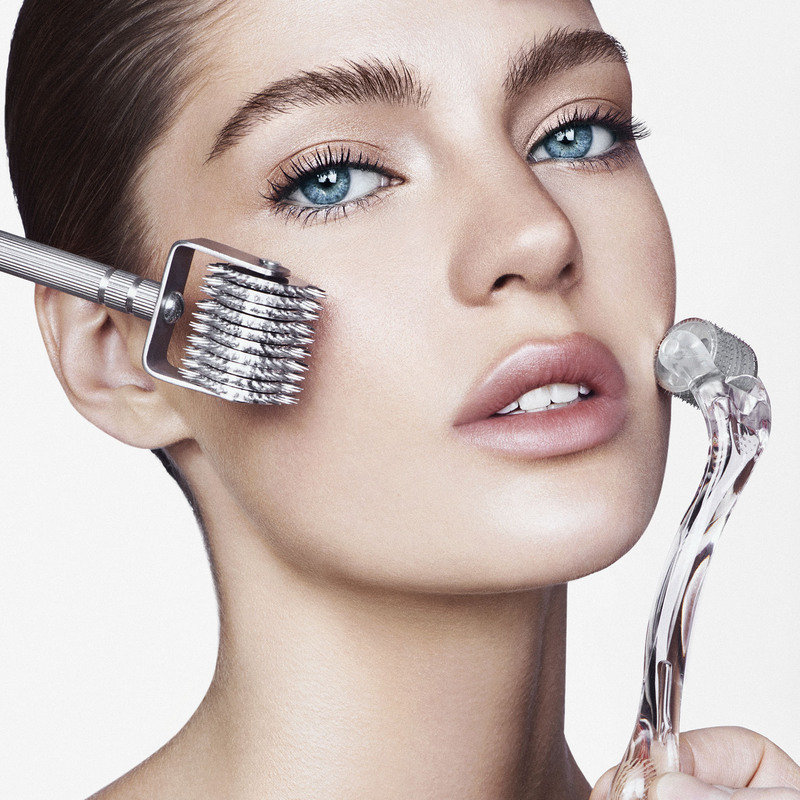 The look was just seen on the on the runway of the Victoria's Secret fashion show. 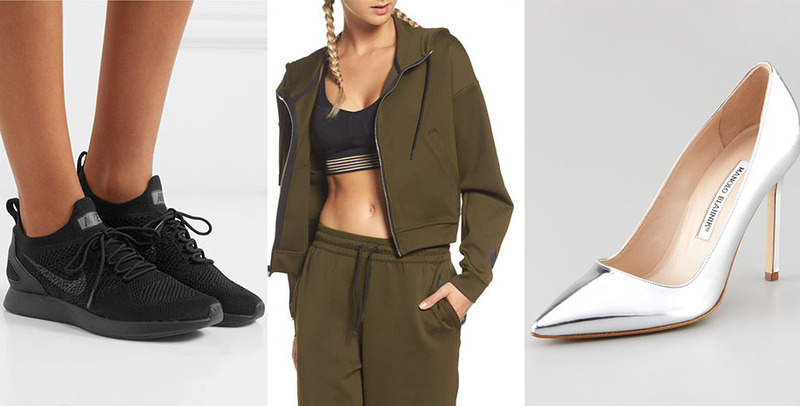 As athleisure becomes more of a fixture in the fashion scene, it is only natural that key pieces, such as sweatpants, would become a staple for style connoisseurs. Celebrities like Rihanna, Gigi Hadid, and Kendall Jenner have adopted the latest trend that further blurs the line between activewear and street wear: sweatpants and heels. 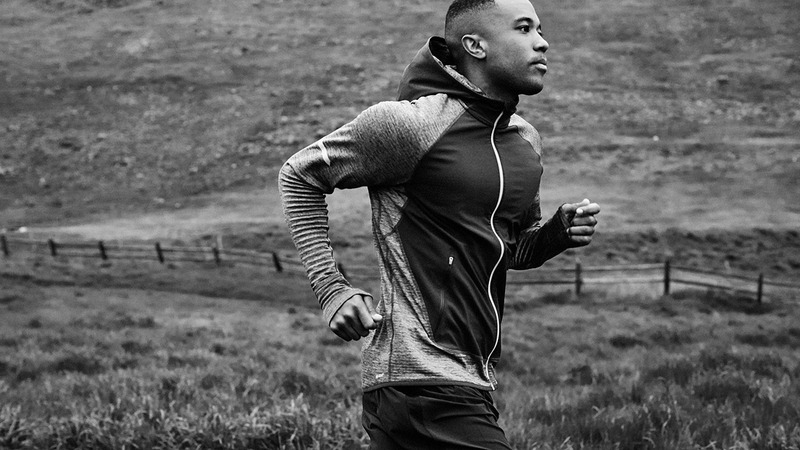 Here, three styling options for the surprising combo that can easily transition from the gym to the city. This set comes in one of the most popular colors of the season: army green. Wear it with black sneakers when working out, and then change into a pair of silver pumps for a chic street look. A dynamic mix of laurel green, black, and fire red give this top and bottom a retro vibe. 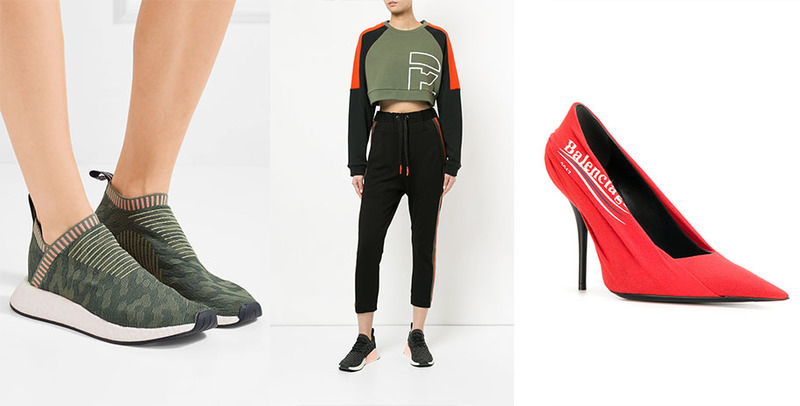 Add a pair of Adidas slip-on sneakers for the gym, followed by Balenciaga’s 2017 knife pumps to make it a bold ensemble. Redefining velour tracksuits, Fenty x Puma presents this fitted version. For active days, wear it with all-gold sneakers and don a pair of black pumps with gold-colored heels when headed to nighttime events.